Allied Packing and Rubber, Inc. has been providing quality fluid sealing products for over a half century. 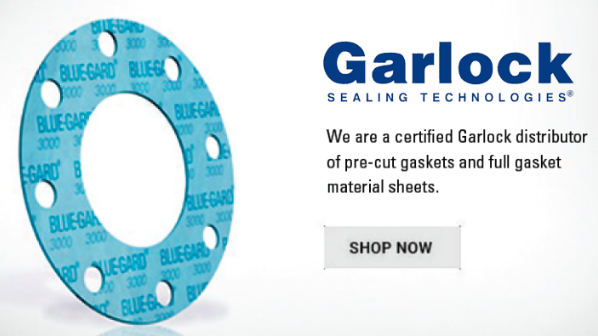 We are a master of tracking down sealing solutions and offering them at a great value. 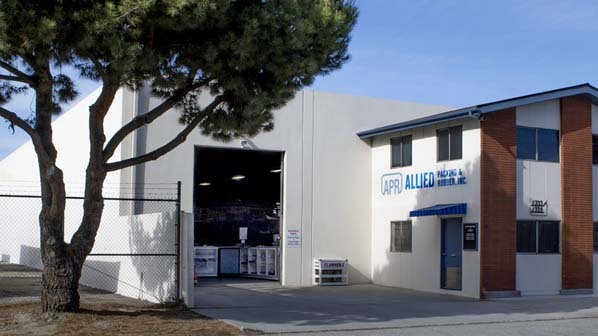 At Allied Packing and Rubber, Inc. we take pride in our work and ensure the quality of our products and craftsmanship at every step of the process. We are a stocking warehouse, distributing for the nation's best known and most trusted names in the marine, industrial repair, water services, petroleum, and food service industries. We carry a wide variety of fluid sealing and transfer products for any size installation, from the tanker to tug to dinghy. 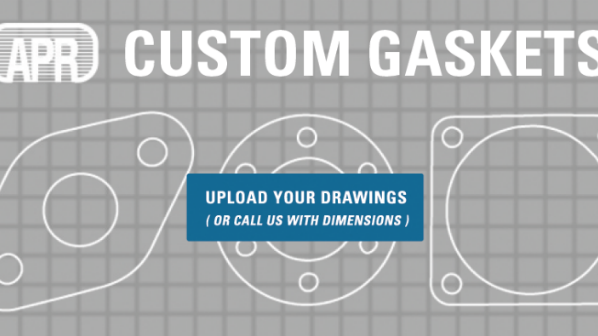 Browse our online catalog or call us for a quote, we will be happy to help you find your solution.